Here is where I will write reviews for all of the books that I read especially the freebies I get off Amazon from indie authors like I myself. Young Amelia Fafnir struggles to fit in her family and win her mother’s approval and love. However, she is in constant competition with her sister, Carissa. 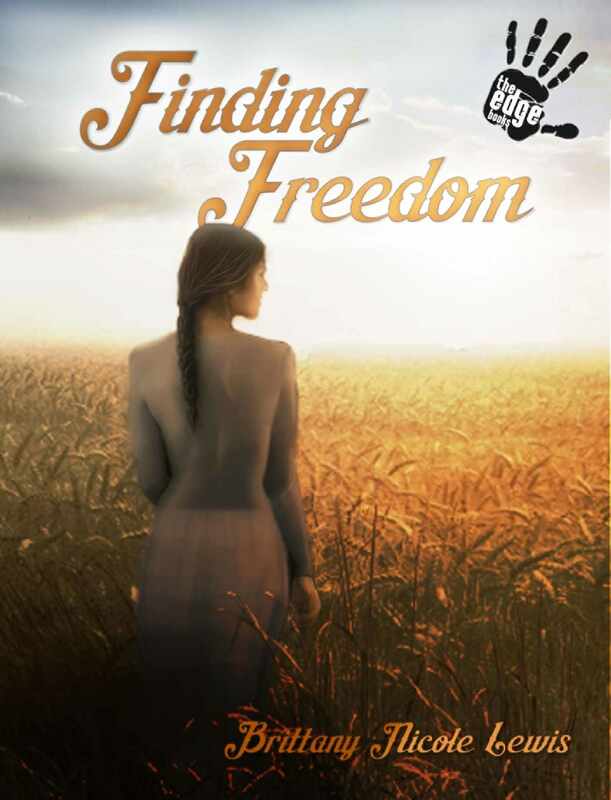 She stumbles across a major discovery in the home economics room and is transported into a world she never knew existed. A reality where Spirits exist and are trapped to roam forever. While they are here they try to prevent other humans from suffering from their same fate by establishing contracts or a pact and fulfilling one wish. Amelia is introduced to Ethel, a spirit that bonds with her for one such request but in the crazy realm of the Underworld, they become friends. Like a puzzle, Amelia receives bits and pieces that eventually fall into place, revealing that her Spirit friends have an evil enemy, the Dark Fairies and they are after Amelia, but the Spirits also have darker secrets too. Which side will win her over? B. 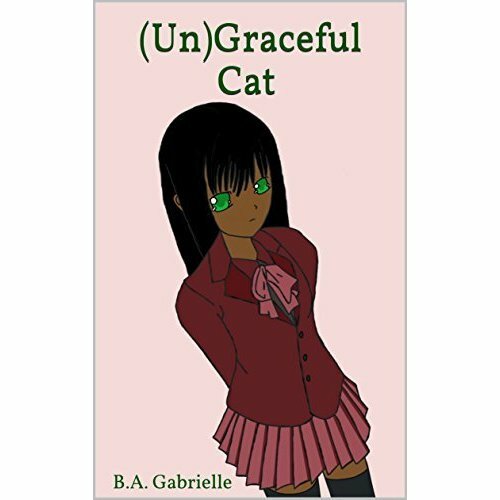 A. Gabrielle has created a unique fantasy realm that takes you on an adventure where you never know who you can trust and who are truly your friends. This was a fun and quick read and kept my attention. Sometimes in the paranormal world of reading, you often find yourself reading the same scenarios, just with different names and places. I love that this was a different type of world that I was privileged to visit. I give a 4 – star and looking forward to reading more from this skilled author.